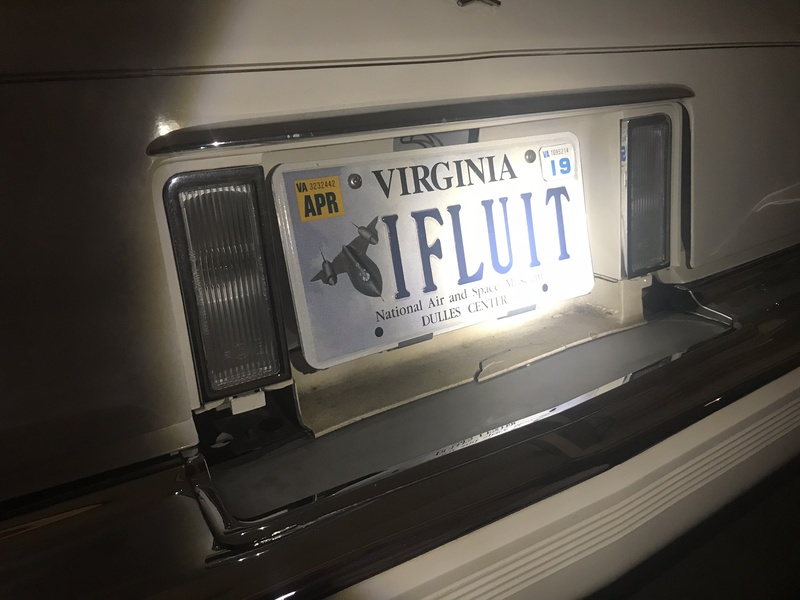 Last edited by Relliott; 02-10-2018 at 04:41 PM. I have put this in the wrong room, the car is a Brougham....can a moderator move this post to the right room? 1998 sts license plate cover removal help. 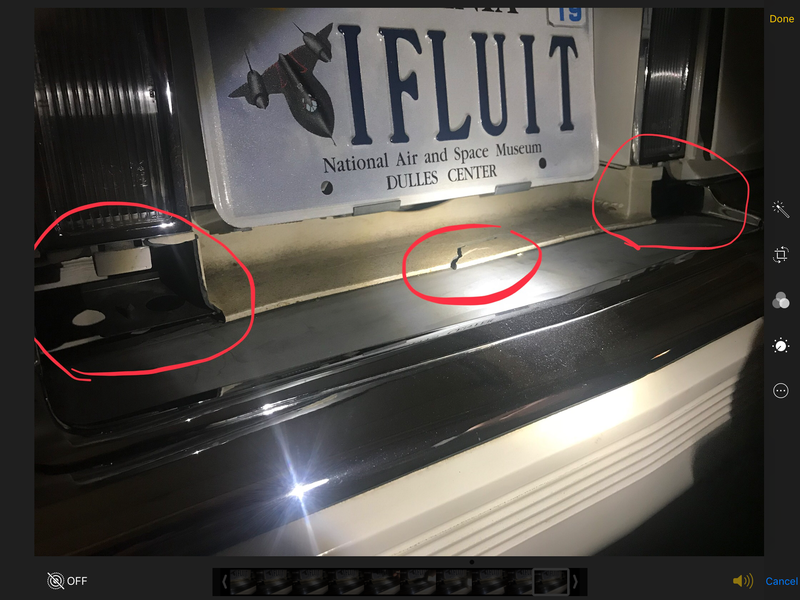 Quick Reply: 1991 License Plate trim part?